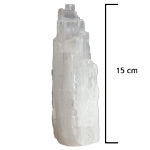 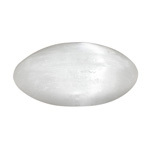 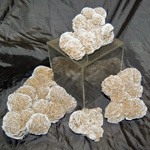 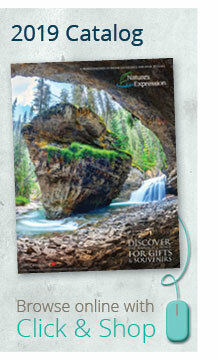 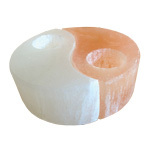 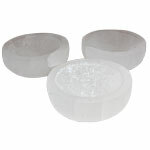 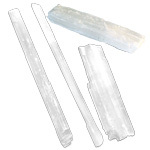 Browse our collection of selenite for use in home decor, gift items, garden accents, jewellery and souvenirs. 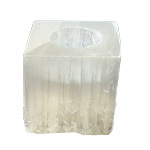 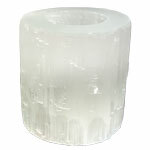 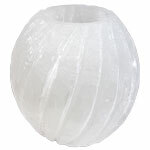 The name selenite comes from the Greek word for “moon”, an allusion to the moon-like white reflections. 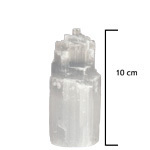 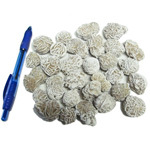 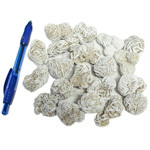 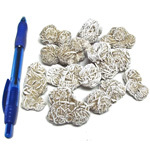 It is a form of crystallized gypsum and is found in many countries. 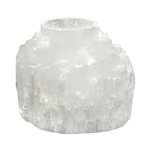 The best large specimens, fashioned into healing tools and lamps, are from Morocco. 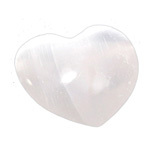 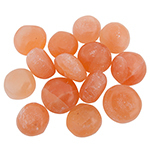 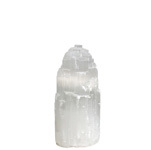 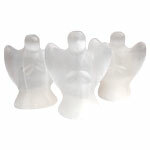 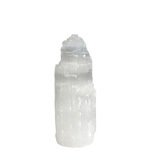 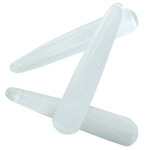 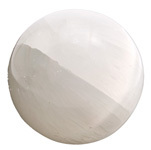 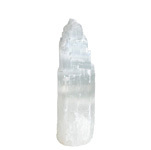 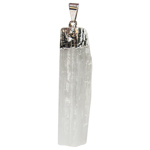 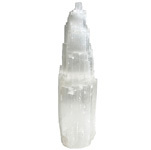 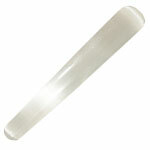 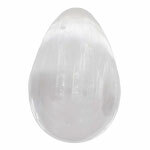 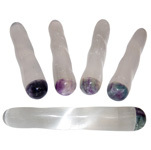 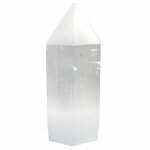 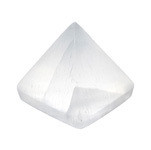 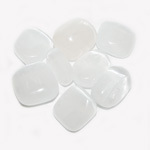 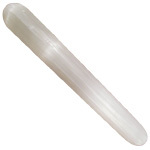 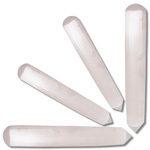 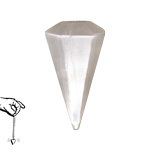 Selenite’s soft light is sought after to provide clarity of mind and expanded awareness of self.